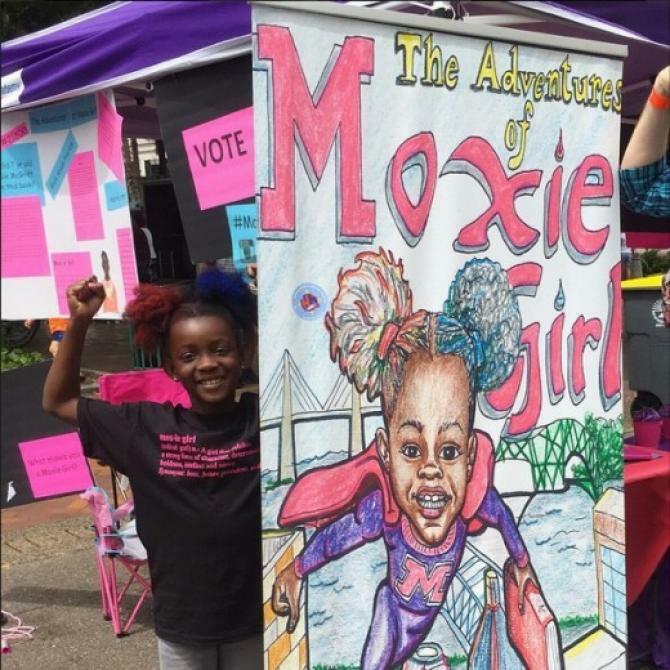 Congrats to Natalie McGriff, the seven-year-old author of the comic book The Adventures of Moxie Girl! The more things change, the more they stay the racist same. 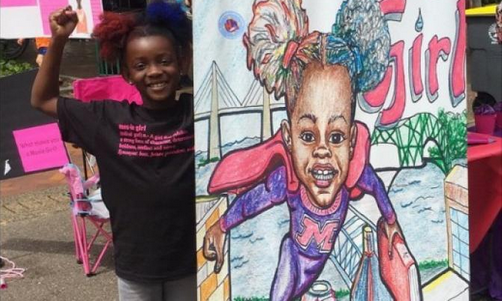 I was the only black person in my grade until high school so the story of Tianna Parker, a 7 year old girl from Tulsa, Oklahoma broke my heart. 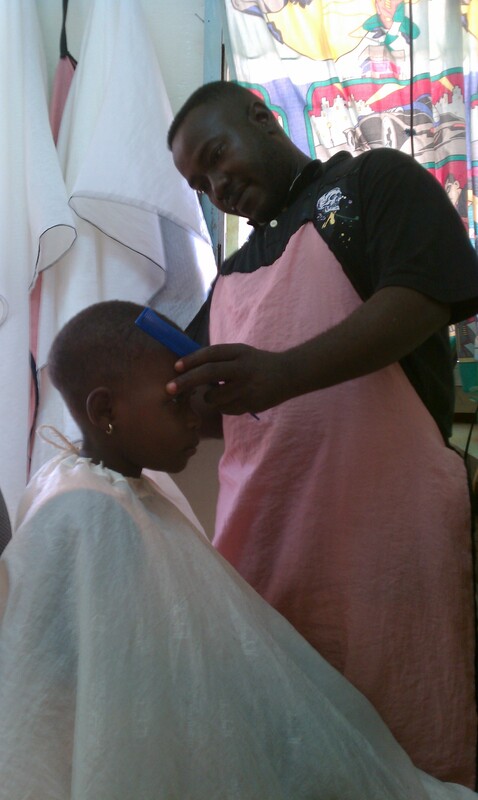 This poor child was sent home from school because teachers consider “dreadlocks, afros, mohawks, and other faddish styles are unacceptable.” Show me the tape of little Jimmy with the fohawk being sent home in tears and I might not be so upset (I’d still be upset)?! Love this video. It has been making it’s rounds on Facebook racking up quite a few likes and YouTube views. I enjoyed the video so much because it is straight forward about the harms of adhering to the straight, long-haired standard of beauty and reminds me of one of the things that was so rewarding about interning at the White House.